Lithopone is the re-discovered white pigment with functional properties suitable for several applications. 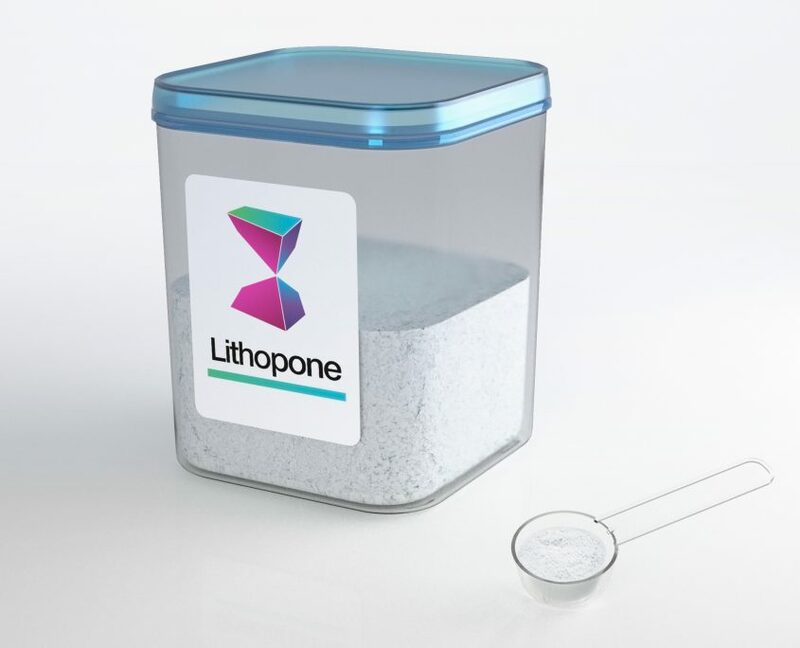 Lithopone is chemically inert and practically insoluble in acids, alkalis and solvents. The optimized particle-size distribution of Lithopone attained by means of co-precipitation and calcining permit the achievement of a high apparent density, which imparts to Lithopone its low resin requirement and its excellent rheological behaviour. The pigment’s low Mohs hardness produces low abrasion compared to TiO2. Further outstanding properties of Lithopone are its high lightness, neutral white colour and its diffuse reﬂectance in the near UV range. Thanks to its rheological and optical properties, Lithopone offers both technical and economic advantages wherever organic and inorganic binder systems require a relatively high pigmentation for speciﬁc applications. Lithopone has therefore traditionally been used in stoppers and putties, jointing compounds and sealing compounds, primers and undercoats and in road-marking paints. The so-called “barrier effect” makes it possible to achieve good anti-corrosion protection in primers.